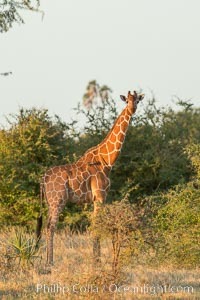 Reticulated giraffe, Meru National Park Giraffa Camelopardalis Reticulata Photo. 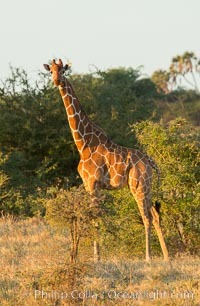 Reticulated giraffe, Meru National Park Giraffa Camelopardalis Reticulata Picture. 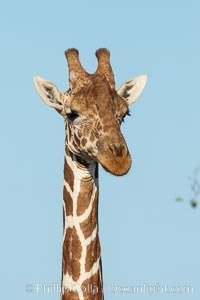 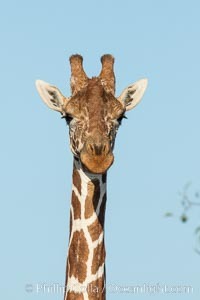 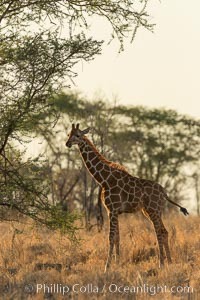 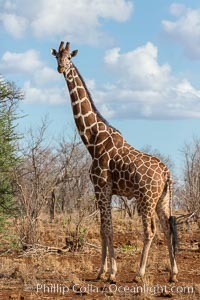 Reticulated giraffe, Meru National Park Stock Photography of Giraffa Camelopardalis Reticulata. 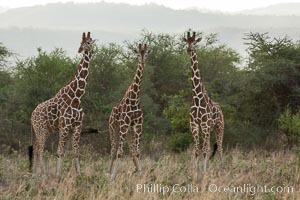 Reticulated giraffe, Meru National Park, Kenya Photograph of Giraffa Camelopardalis Reticulata. 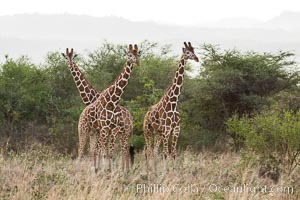 Reticulated giraffe, Meru National Park Giraffa Camelopardalis Reticulata Photos. 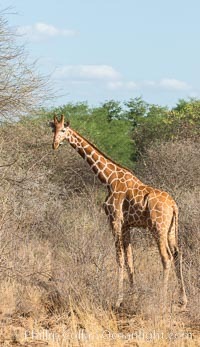 Reticulated giraffe, Meru National Park Giraffa Camelopardalis Reticulata Image. 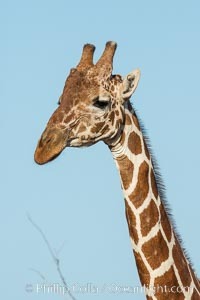 Reticulated giraffe, Meru National Park Professional stock photos of Giraffa Camelopardalis Reticulata. 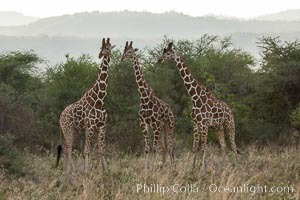 Reticulated giraffe, Meru National Park Pictures of Giraffa Camelopardalis Reticulata. 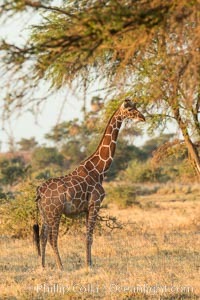 Reticulated giraffe, Meru National Park Photograph of Giraffa Camelopardalis Reticulata.